Hal Leonard Five-Finger Piano songbooks are designed for students in their first year of study. They feature single-note melody lines that stay in one position, indicated by a small keyboard diagram at the beginning of each song. Each song also includes lyrics and beautifully-written piano accompaniments that can be played by teachers, parents, or more experienced students providing a fulfilling “it sounds so good!” experience for the beginner. 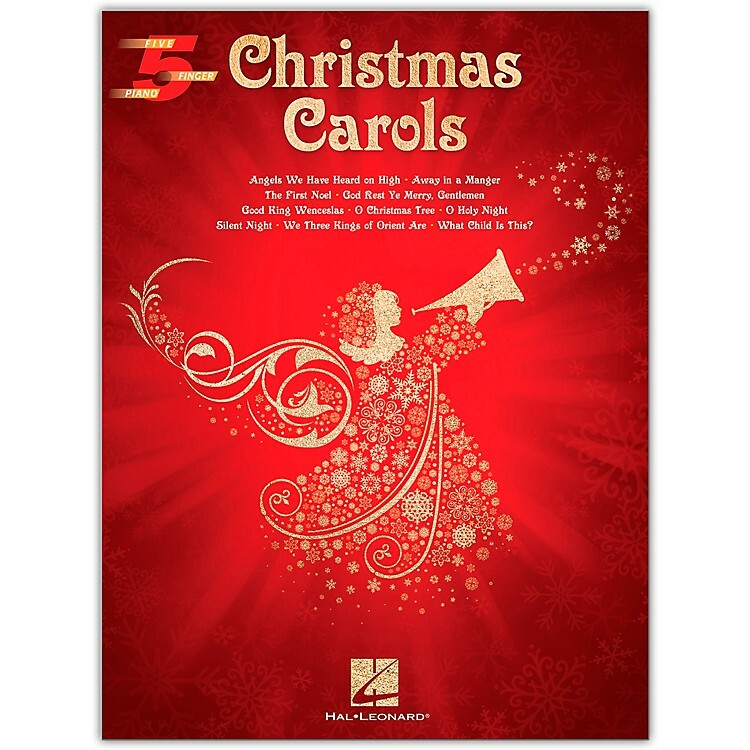 This songbook features ten traditional Christmas carols: Angels We Have Heard on High • Away in a Manger • The First Noel • God Rest Ye Merry, Gentlemen • Good King Wenceslas • O Christmas Tree • O Holy Night • Silent Night • We Three Kings of Orient Are • What Child Is This?